Diving head first into a new business, especially one with little financial backing, is intimidating to new or young entrepreneurs, which is why an immense amount of preparation is necessary to cover all potential risks and issues that may arise. Whether it is just you or a small group of employees in a tiny office, taking your business seriously with regards to the level of security and organization you apply to your confidential documents will make a huge impact on its success in the future. Now more than ever, there are a variety of digital tools to help you through the process and to elevate your level of productivity and efficiency as your company grows and gains more traction in the online marketplace. Below are a few ways virtual data rooms have proven to be the best decision a young entrepreneur can make for their startup business. As soon as you come to the realization that you need a secure virtual data room for your documents it can be set up and ready to go within hours. Finding an appropriate provider is the trickiest part in implementing your VDR because you want to be sure that they are offering everything you need at a price that you can afford. Some legacy providers tend to bulk up their interface in order to try and justify an unrealistically high price for a small business, but can leave users confused with all the unnecessary features. Take your time when finding the right provider for you by researching and requesting a demo, but know that once you are ready to get started with using it for your business it won’t take much time at all. This makes a significant impact in the accessibility a startup has to all the necessary tools for success, making them a much more valid participant in a market that may have previously only catered to companies with a lot more financial backing. Virtual data rooms are specifically designed to provide a level of security not found in other generic document sharing services, such as Google Drive or Dropbox. Having this kind of reliability in an online tool is necessary in safely sharing and storing data that your employees and potential investors will have to review during the instance of an M&A transaction. While it is a bit easier to open a generic document sharing platform and, most of the time, free, it does come with its downfalls seeing as there have been large and consequential security breaches in the past that have affected the confidential information of thousands of individuals. A VDR takes all the measures to ensure that your data remains secure at all times, with 256-bit encryption, as well as an array or features specifically designed to give you the utmost control. Furthermore, you no longer have to worry about any physical damage or interception of documents that you may be storing in your office. By going completely digital with your data storage, you can rest easy knowing that an unknown individual can’t just walk into your place of work and steal confidential company information or that an unexpected leak won’t damage all your irretrievable paperwork. By far the most convenient aspect of a virtual data room is the fact that you can access it from anywhere, at any time—vital for a small startup business that might not have an office set up or whose owner might constantly be on the road. 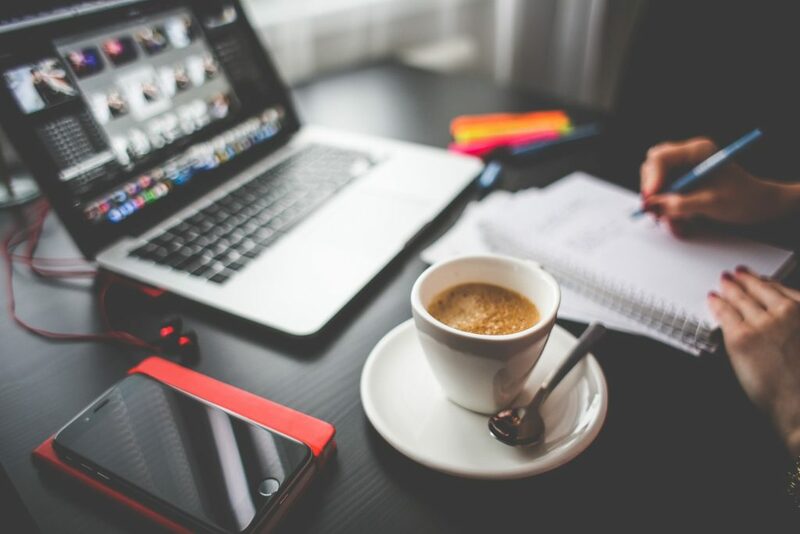 Allowing for more remote work is incredibly advantageous in today’s digital landscape and only gives a small business a leg up on competition because they never have to loose connectivity. Whether you are emailing in documents to the virtual data room or accessing it from you phone with the corresponding application, you can rest assured that you will always be able to retrieve important data and that any users invited into the room will be able to review and upload their own documents at any point in time. While investing in a subscription or one-time use with a virtual data room can be costly depending on the provider you partner with, in the long run it will save you and your employees both time and money. 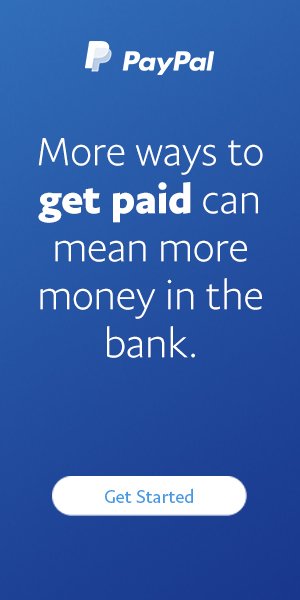 This money can be saved with not having to pay rent for a physical office space because you and your employees can work remotely and access all necessary information as quickly as possible. It also makes it easier to forgo an entire IT department and the time consuming process of setting up the infrastructure for data centres. There will be less burden later on down the road when you use a secure virtual data room for all your company’s confidential data storage.